Soothe and smooth with this crisp, refreshing flavor. 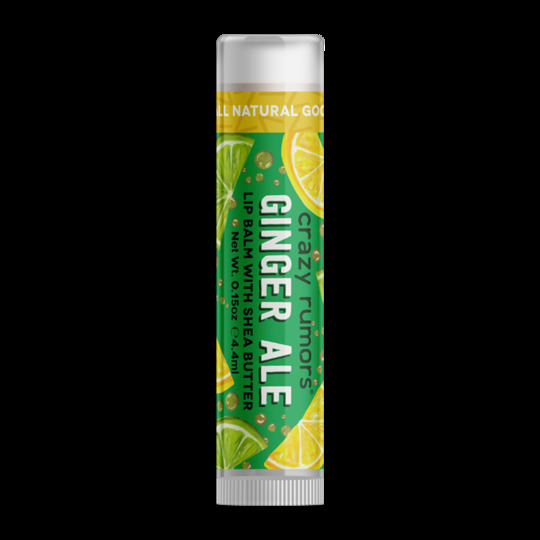 Lemon + lime with a kick of spiced ginger. Just what the doctor ordered! 100% Natural lip balm. Handcrafted goodness with organic shea butter.